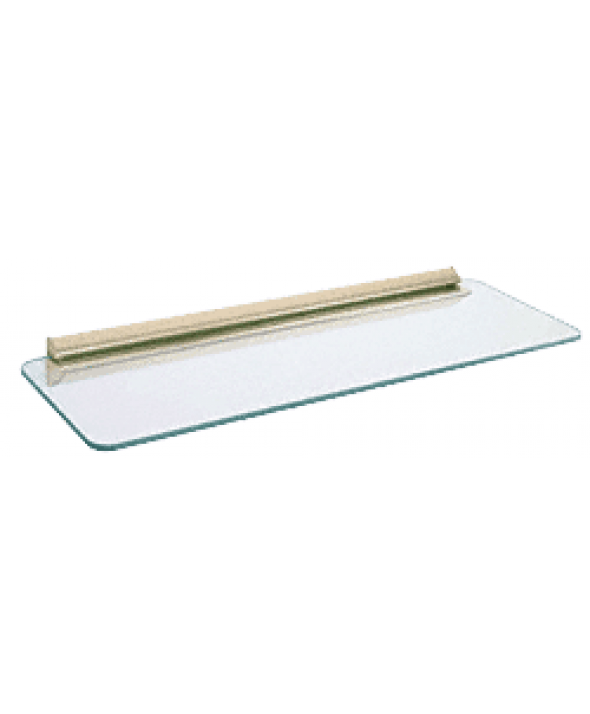 The Glass Shelf have proved to be popular, great for displaying items at home, or retail. All glass is 1/4 inch (6 millimeter)clear tempered for added strength. Their six inches depth and twenty four inches long with rounded corners gives plenty of space for displaying collectibles, polished edges complete their elegant appearance.